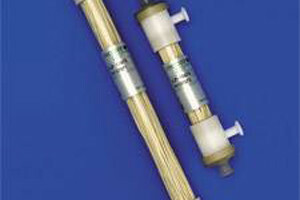 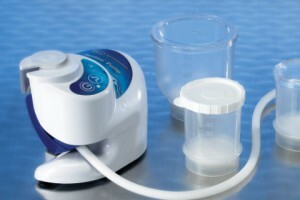 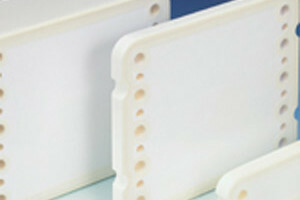 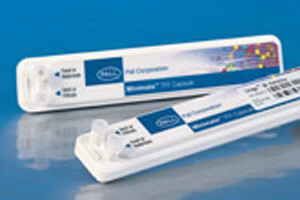 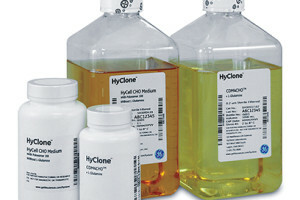 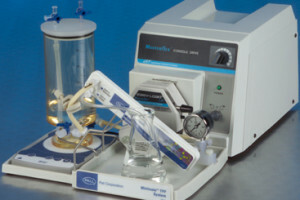 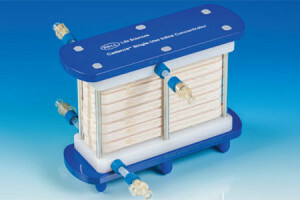 Biopharmtechniques provides products and services to pharmaceutical, biotech and cosmetics manufacturing facilities. 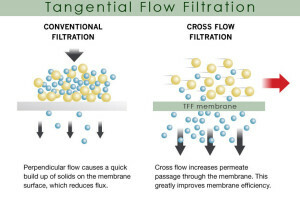 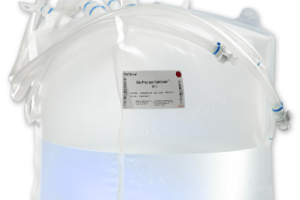 Filtration technology is the absolute core of the division and Separations is proud to be the sole distributors of Pall biopharmaceutical filtration products for the sub-Saharan region. 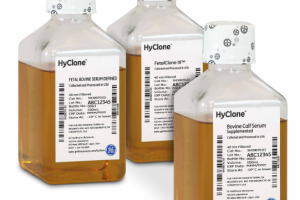 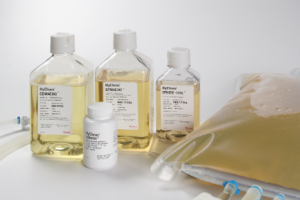 Biopharmtechniques will assist you with scaling up your production processes, and can provide all the necessary tools for testing your products – always ensuring compliance with regulatory requirements.